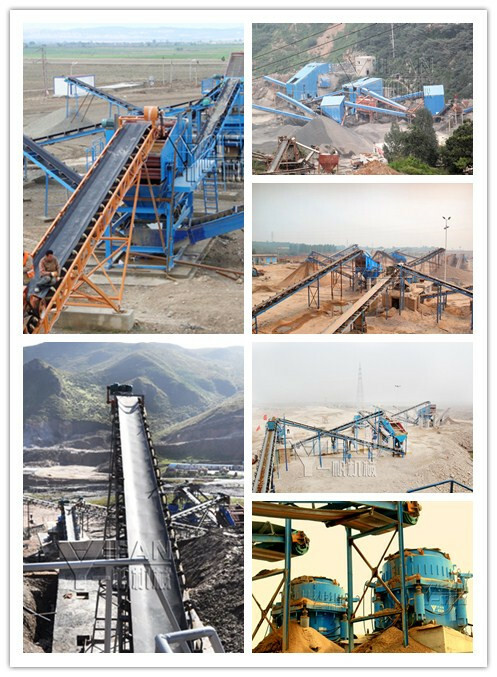 ﻿ How to solve the stone crushing production line blocking material issue? Your position: HomePage > faq > How to solve the stone crushing production line blocking material issue? If the crusher itself is design unreasonable, when need to buy crusher, we should pay attention to explicitly tell the crusher supplier our actual needs. If the feed is too fast, then we have to suitably adjust the feed rate, can not be too fast. Non-normal material: that we try not to crush high humidity or high viscosity material, if it can not be avoided, it is appropriate to adjust the feed rate. 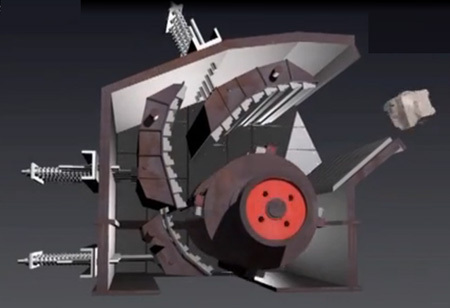 Crusher equipment blocking material is not terrible, fear is a long blocking material, if prolonged blocking material, then the device will overload a long time in the state, this state can easily burn out the motor, and the most profound impact on the efficiency of the equipment losses than gains.